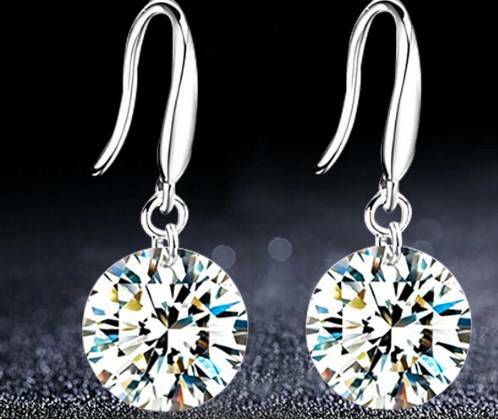 These classic cubic zirconia drop earrings are elegant and amazing as the sparkle and glisten in the light. The next best thing to real diamonds! 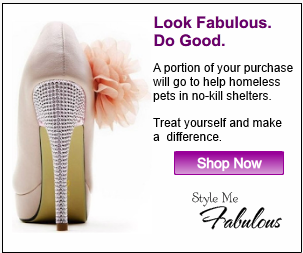 Get reading to shine! 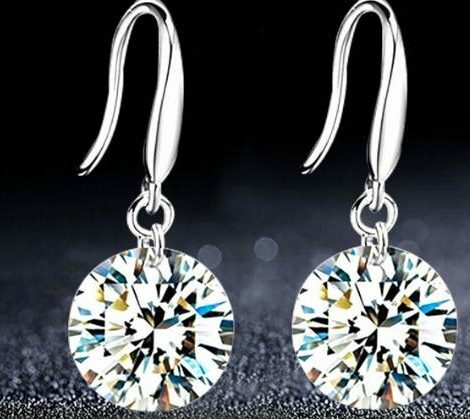 Be the first to review “Classic Cubic Zirconia Drop Earrings” Click here to cancel reply.